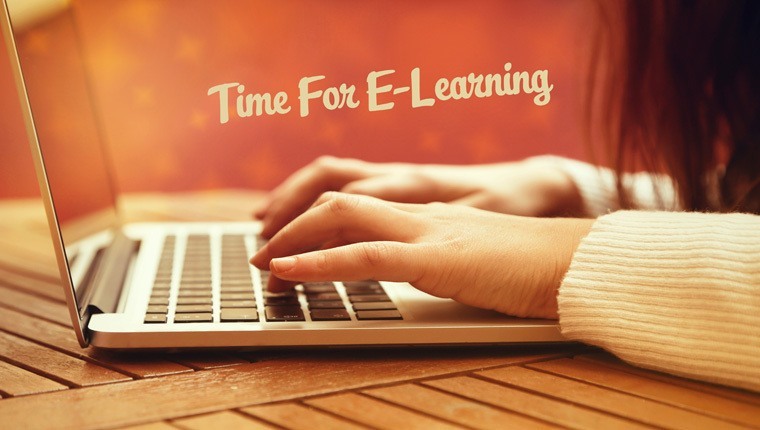 Both SMEs and IDs have a crucial role to play in eLearning development. 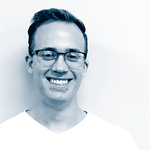 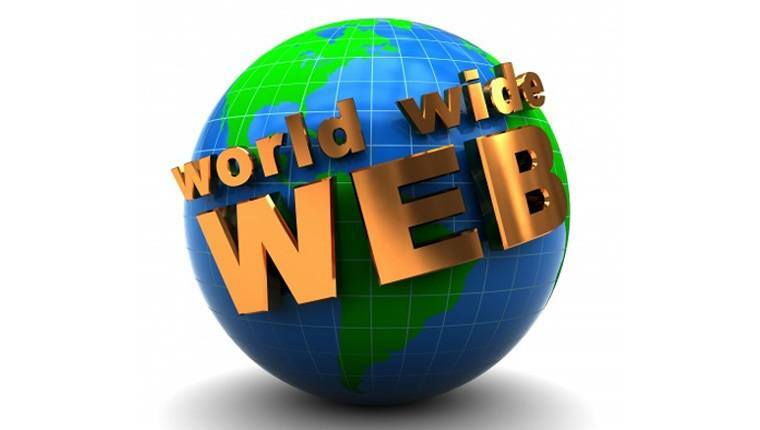 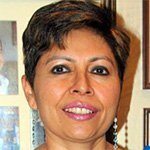 Want to know more about their role in eLearning development?  Check this blog! 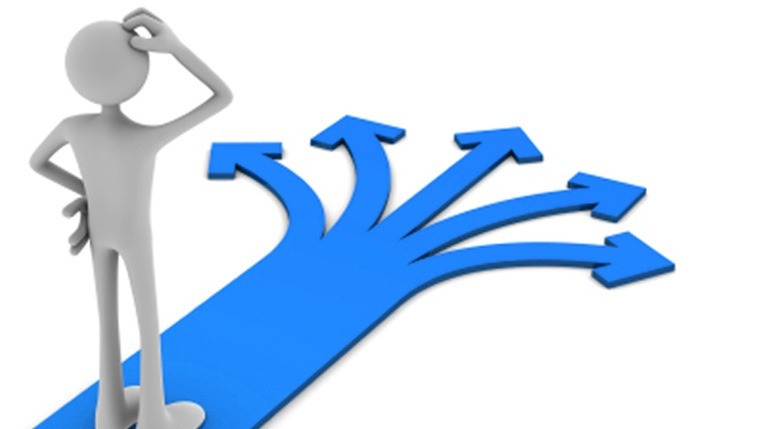 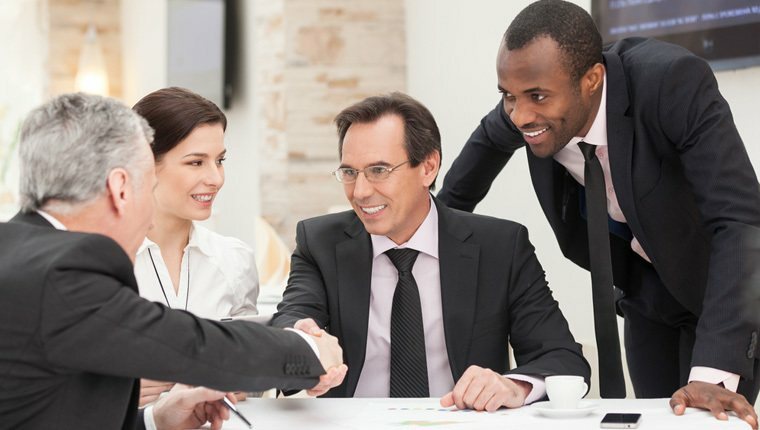 Why Rapid eLearning for Effective Sales Training? 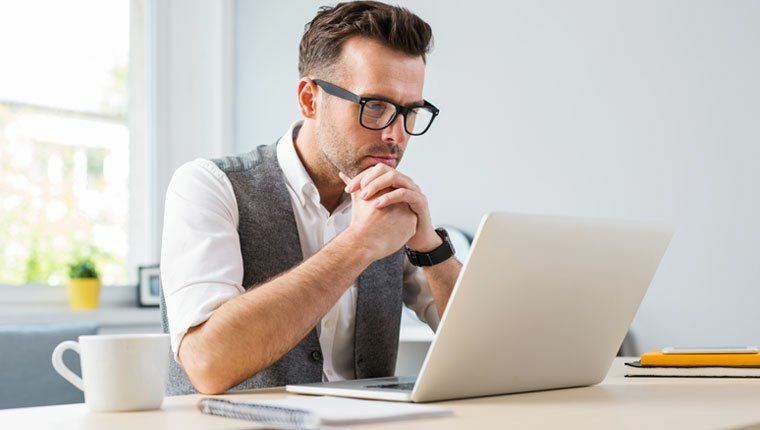 Wanted to know about Rapid eLearning Development? 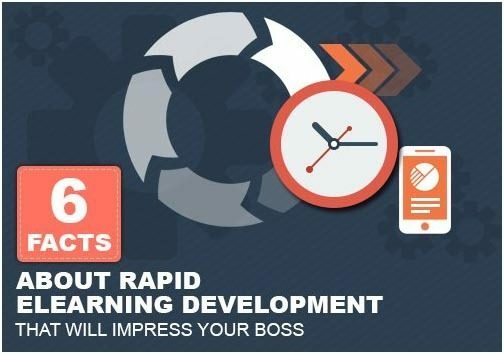 Check 6 facts about Rapid eLearning Development that will impress your boss. 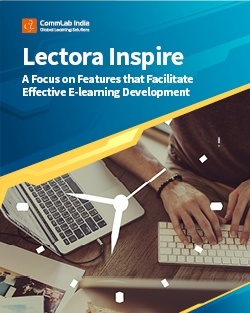 This informative eBook helps you understand why Lectora is a popular authoring tool in the field of instructional design. 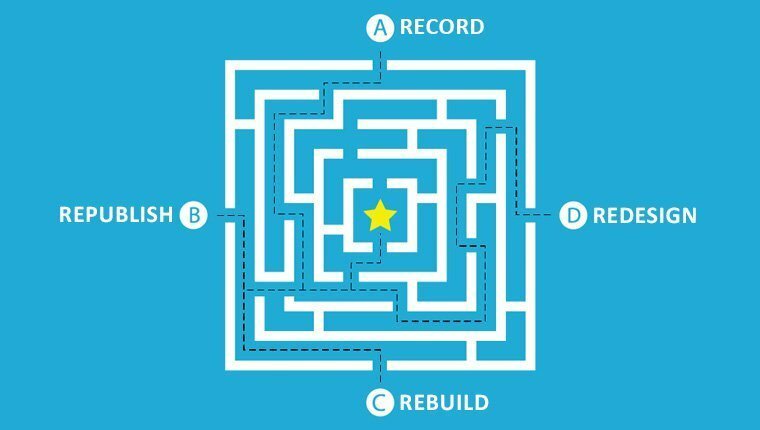 When it comes to employee training, know your destination, plot the route, and know what milestones you are looking for. 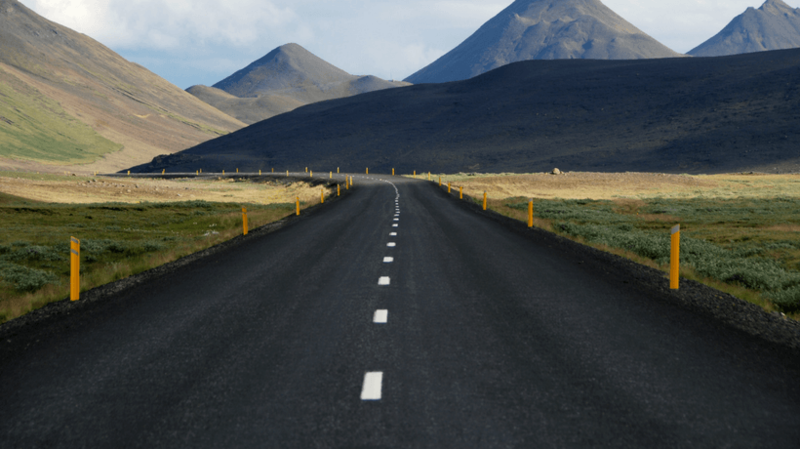 Guide your employees with a training roadmap, and watch your course pave the way to success.